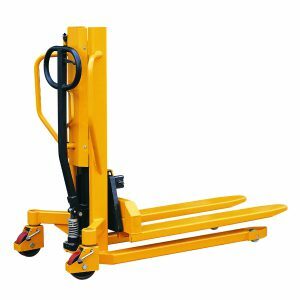 Midland Pallet Trucks, a provider of high-quality lifting equipment for the warehousing industry including pallet trucks, manual stacker trucks and lift tables, is seeking to make everyday warehousing tasks safer than ever with a new range of semi-electric aerial work platforms. 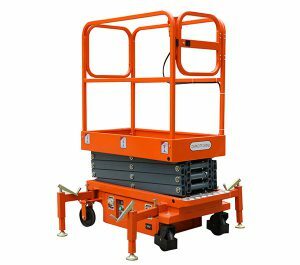 Last year, the HSE reported more than 42,000 injuries caused by working from height falls that had a detrimental impact on productivity and the wellbeing of the UK workforce. With many smaller warehousing businesses still relying on ladders for staff to retrieve stock from high levels, semi-electric aerial work platforms offer a cost-effective solution to safeguard staff wellbeing and help increase productivity. 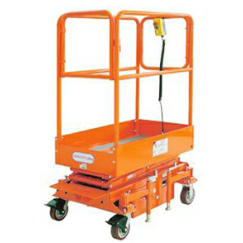 Smaller than a scissor lift and easy to operate, semi-electric aerial work platforms are more versatile than mobile towers, as the height can be adjusted at the touch of a button. 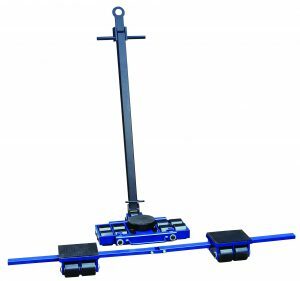 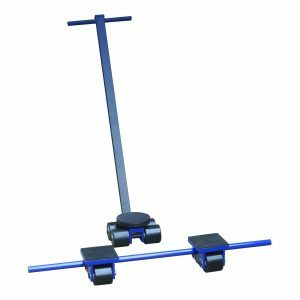 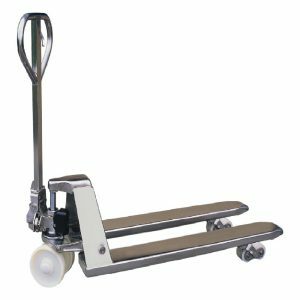 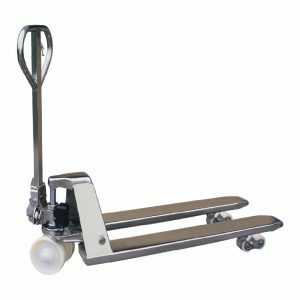 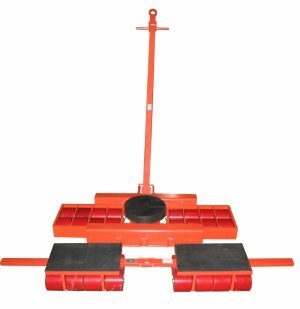 The new Midland Pallet Truck platform has two lockable swivel wheels and two fixed wheels and are designed to fit through a standard door frame. 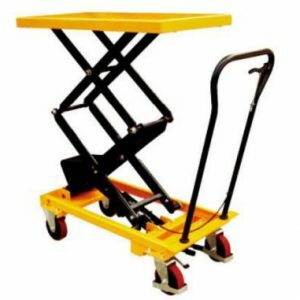 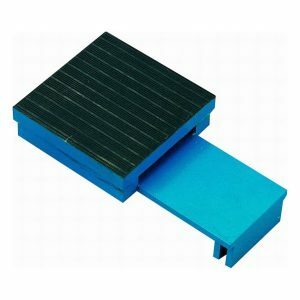 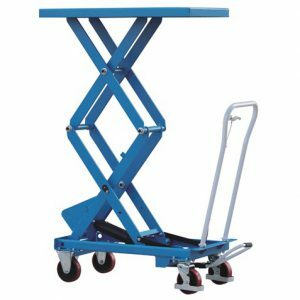 This makes it an excellent choice for smaller warehouses where space is at a premium and its compact size has seen orders flooding in from warehouses, schools, shopping centres and hospitals where health and safety are of utmost importance. 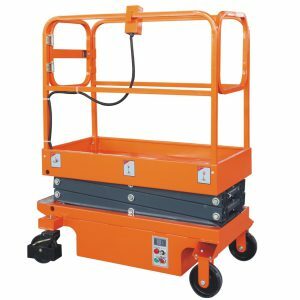 With a 3.9-metre maximum platform height, the platform gives an average 5.9-metre safe working height and is powered by a mains rechargeable 12-volt battery with a built-in charging unit for extra ease of operation. 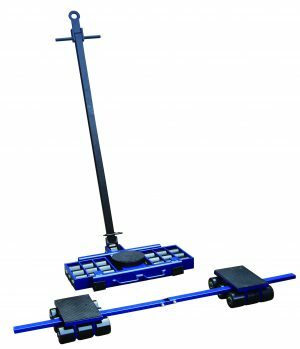 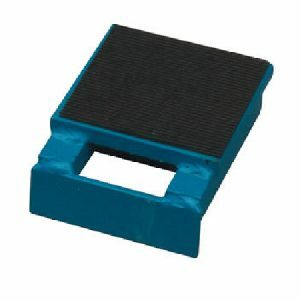 Safety features also include a level indicator, safety brackets, an emergency stop and a levelling outrigger device making it one of the safest aerial platforms on the market. 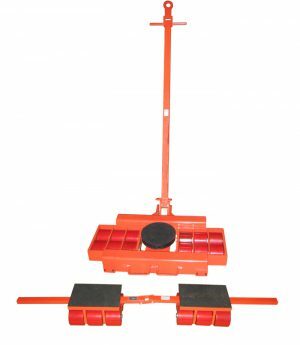 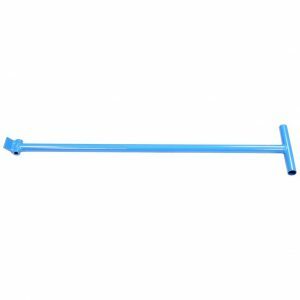 The product also comes complete with a full 6-month LOLER certificate which is required for use in the UK.